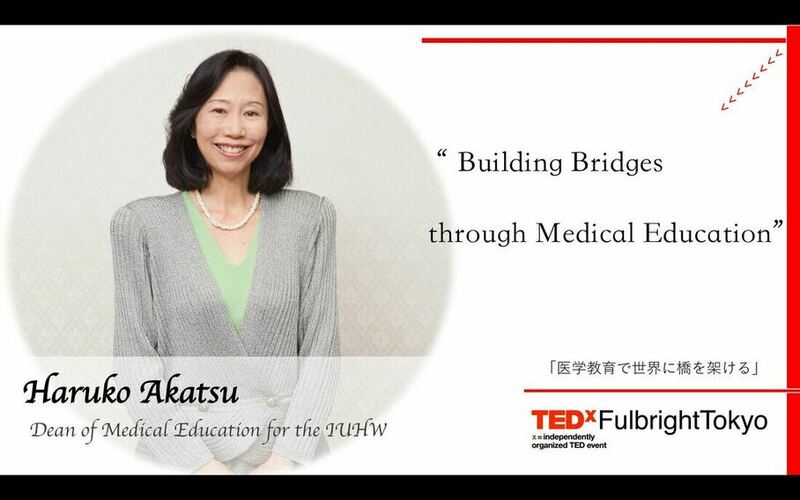 Haruko Akatsu believes globalizing clinical medicine and integrating international perspectives into medical education will improve patient care worldwide. 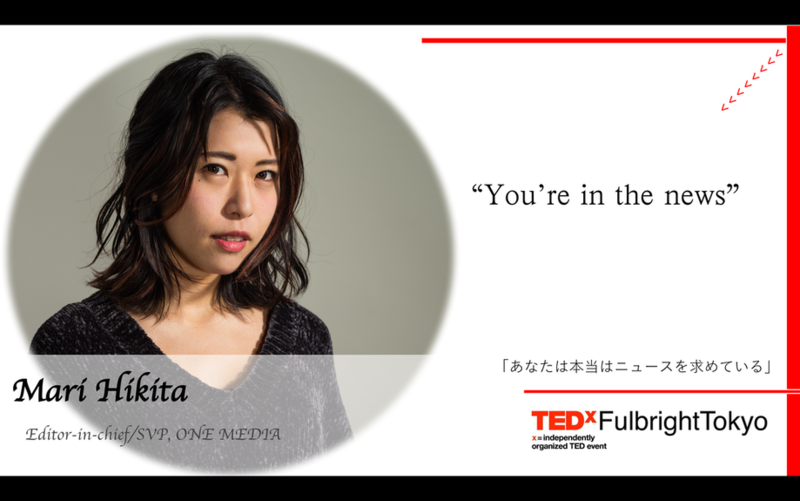 After graduating from Sophia University in Japan, she traveled to America as a Fulbright Scholar and graduated from Harvard School of Public Health and Brown University School of Medicine. She completed her post graduate training at Stanford University, practiced and taught endocrinology at the University of Pittsburgh and Stanford University. She served as Medical Director of the Thyroid Cancer Program and Chief of Endocrine Clinic at Stanford University, and has received honors, including the Top Doctors in America and Best Doctors in America awards. ​After 25 years of American clinical and medical education experience, she returned to Japan in 2017 to accept a position as Dean of Medical Education for the new IUHW School of Medicine. Mark Bookman received his B.A. in Global Interdisciplinary Studies from Villanova University in 2014 prior to researching Medieval Buddhist Philosophy in Japan as a Fulbright Fellow. He earned his M.A. 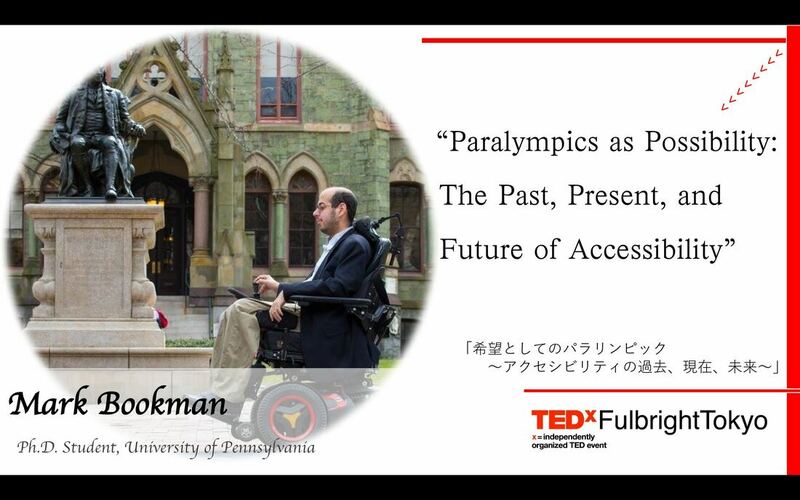 in East Asian Languages and Civilizations from the University of Pennsylvania in 2016, where he studies the history and politics of disability in Japan as a PhD Candidate. 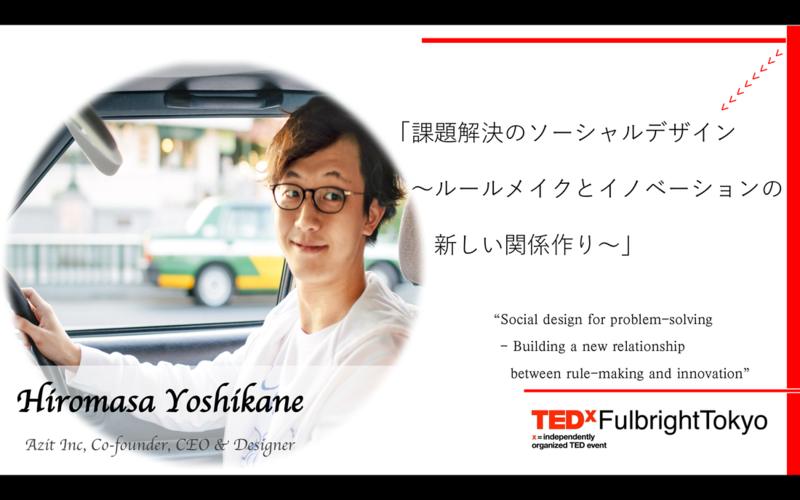 ​As of the fall of 2018, Mark began working as a Japan Foundation Research Fellow at the University of Tokyo, where he develops tools and strategies for eliminating barriers to education, employment, and social participation faced by persons with disabilities around the world. Keimi Harada received his doctorate in architecture and has participated in international meetings related to architecture and city planning. He studied abroad on three separate occasions, including Rice University (Houston, Texas, USA) on a Fulbright Scholarship. 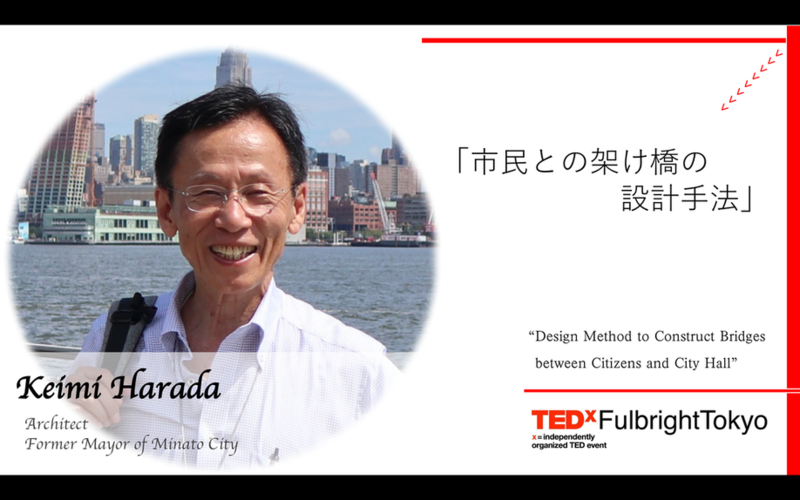 Dr. Harada has previously served as the President of the Fulbright Alumni Association, as well as a visiting professor of the International Academy of Architecture in Bulgaria. A former mayor of Minato City, Tokyo, Harada created new policies to promote women’s participation in the community, childcare, and care for persons with disabilities by utilizing land and buildings that had been vacant due to the severe financial conditions. 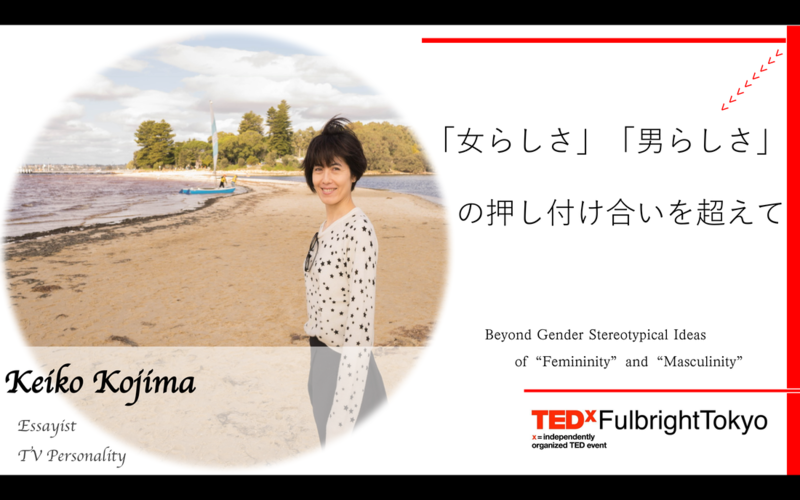 Beyond​ Gender Stereotypical Ideas of "Femininity" and "Masculinity"
Keiko Kojima is a TV personality and essayist. She started her career as an announcer on a prominent TV station in Japan, in 1995. Soon after she started working, Keiko discovered that her role as a female announcer was to be nothing more than a "girl." She was mostly evaluated on the basis of her appearance rather than her work. While struggling with the gendered expectations of her role, Keiko received the prestigious 36th Galaxy DJ Personality Award in recognition for her work on the radio where she did not have to play the role of a “girl”. Following her transition to freelance announcing in 2010, she became the breadwinner of her family in 2013. A year later, she moved to Australia for the sake of her children’s education. Keiko now flies back and forth to Japan for work like her father used to do. 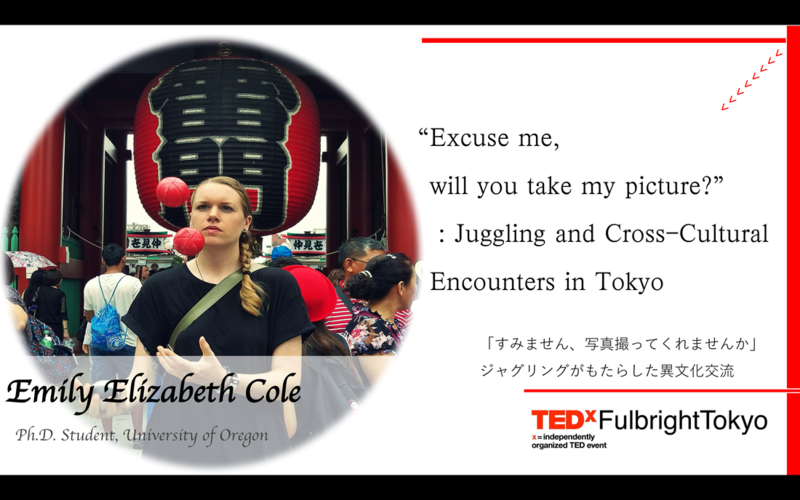 Through her experiences, she has realized that she herself adhered to stereotypes about what men should be like and how they should contribute to Japanese society. Keiko has led numerous activities to counteract those stereotypes and to empower those struggling because of the stringent gender norms in Japan. 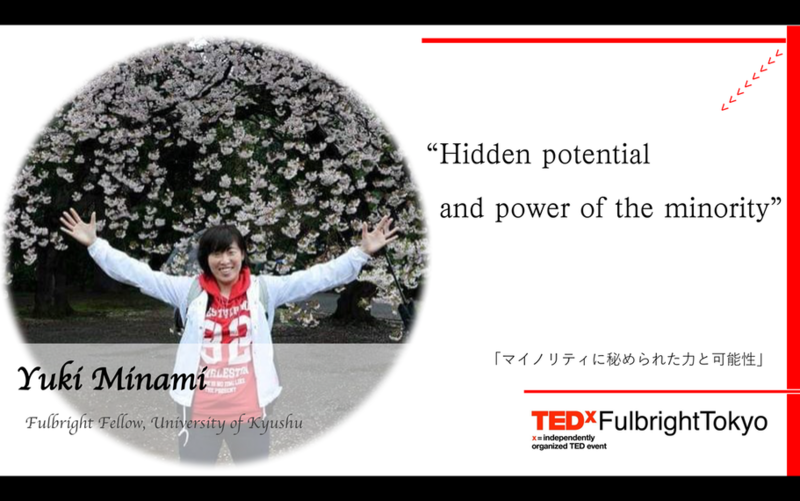 Yuki Minami is currently a Fulbright Fellow at Kyushu University with a unique background. She was born as an orphan and was internationally adopted. As she moved out her original home country, she faced language barriers and had difficulties as an immigrant child at the beginning of her life. After she became a Marine, where she first experienced education and opportunity of bridging different culture in the military, she began to volunteer opening up the temporary English book class for orphanages and started to support immigrant children. The narrative of her life shows a hope of minority groups. Motoko Tanaka is an activist who reconfigures the relationship among people, city, town, and architecture. 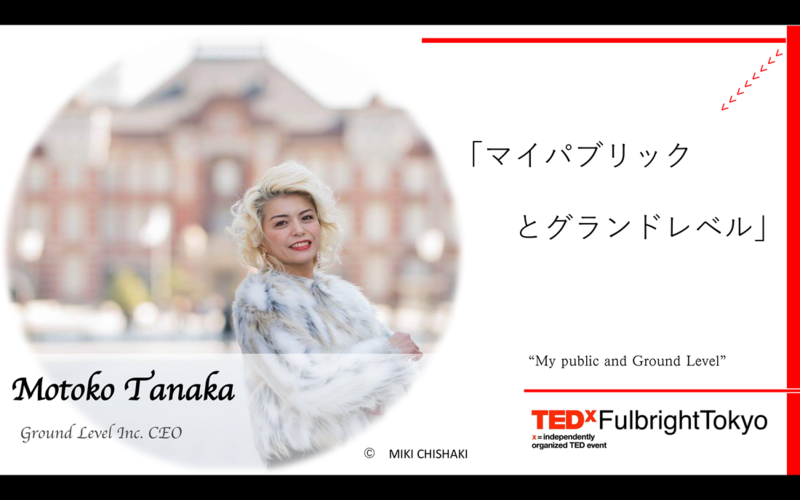 As CEO of GROUND LEVEL INC., Tanaka engages in projects that provoke citizens to take self-motivated actions and advocates the concept of “my public” in which an individual can be a public being. The mission is to raise the value of area and happiness by creating everyday scenes in a city full of life. Her major projects include Urban Camp, a campsite in an underutilized urban space, and Personal Street Vendor, which allows an individual person to serve something for free. The project Kissa Laundry provided a place for various activities by diverse citizens ranging from 0 to 100 years old. It has gained international attention and was honored as the best 100 at the Good Design Award 2018.